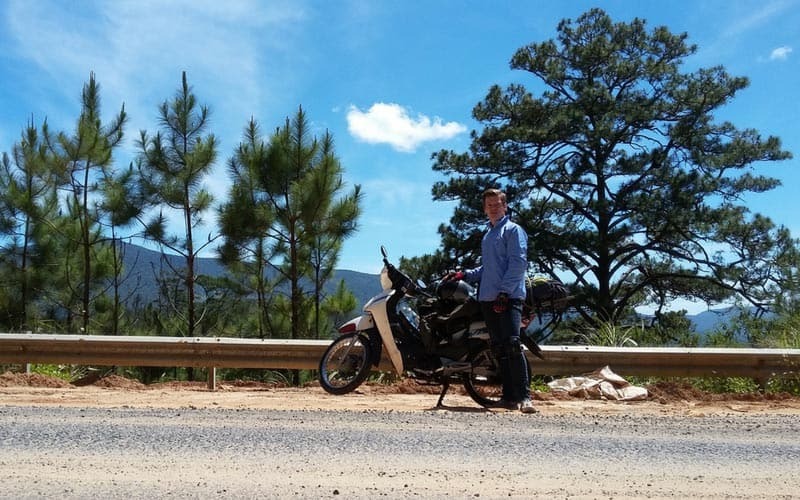 The post Unbelievable Saigon motorbike tour to Dalat via Central Highlands – 5 Days appeared first on Vietnam Motorbike Tours. Let's ride and experience the Mekong Delta & Wild-life at Can Gio Mangrove Forest that most visitors never see, as you will ride down country roads and take in the picturesque landscape of this extraordinary region. This is a journey into the UN-trodden Mekong that will bring you into friendly contact with the people and wildlife that inhabit the Mekong Delta. Bike Trip Mekong Delta – Can Gio Mangrove Forest highlights include of The Vam Sat national park where you will visit the bird sanctuary, take a boat ride though the mangroves to bat swam and, particularly, have the chance to feed the Mekong crocodiles. You will also take part in the local ferry crossing the Vam Co River to visit the biggest clam farm in Vietnam – about (1,300 square hectares and enjoy lunch at an amazing restaurant built on stilt out over the sea. The post ECSTATIC SAIGON MOTORBIKE TOUR TO MEKONG DELTA– CAN GIO MANGROVE FOREST appeared first on Vietnam Motorbike Tours. Saigon to Mekong delta motorbike tour take riders across the massive delta with a condensed network of rivers and canals. You will enjoy the boat trip in Ben Tre and My Tho. 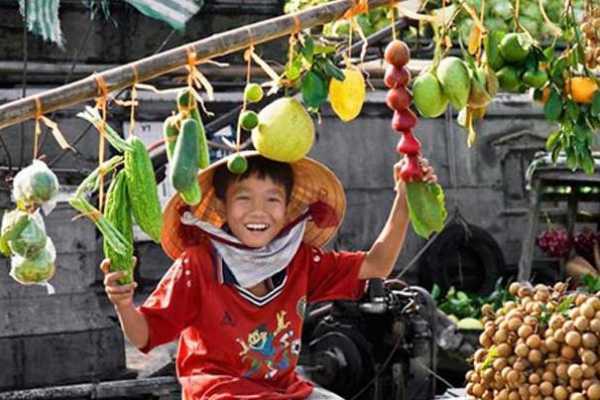 The highlight is the trip to the Cai Rang floating market in Can Tho. You will revel in the water life while riding on the magnificent countryside roads. 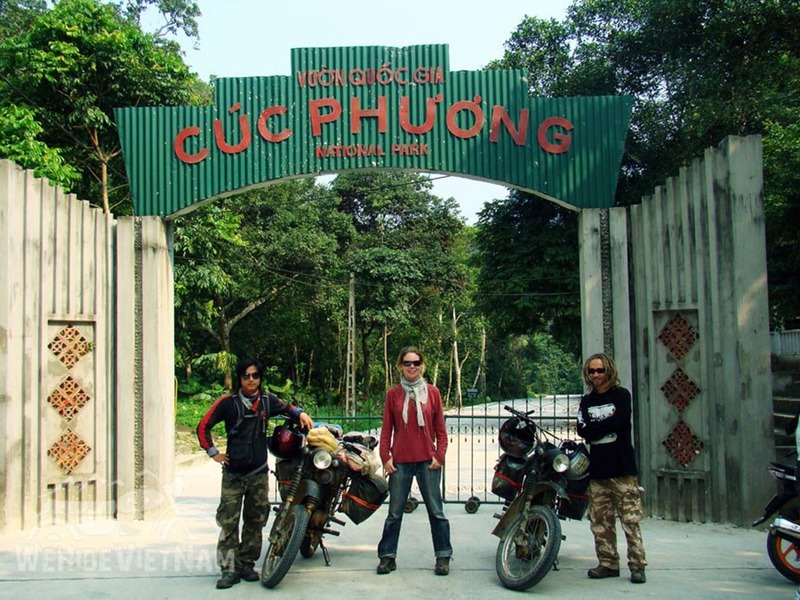 The post FINEST VIETNAM MOTORCYCLE TRIP FROM SAIGON TO MEKONG DELTA – 2 DAYS appeared first on Vietnam Motorbike Tours. Cat Tien National Park is a treasure trove of biodiversity. Here in the tropical forests of southern Vietnam live some of the world’s most endangered species. The park, one of the largest in the country, was established in recognition of Cat Tien’s unique wildlife and the importance of protecting it. This trip brings you two- hour night cruise in to the jungle, in a jeep, allows visitor to enjoy the feelings of watching wild animals drinking and hearing the calls of rhinocerous. The post SPIRITED SAIGON MOTORBIKE TOUR TO CAT TIEN NATIONAL PARK – 2 DAYS appeared first on Vietnam Motorbike Tours. 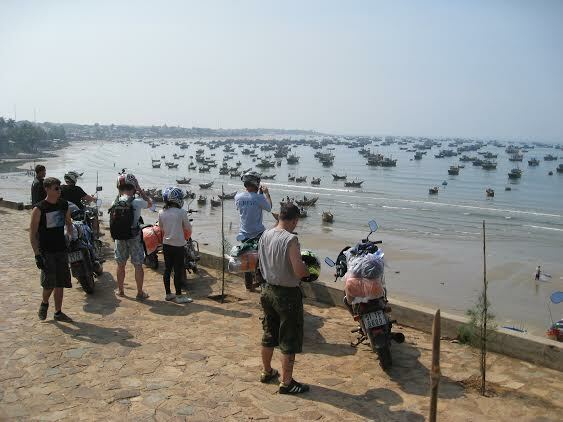 Saigon Motorcycle Tour To Nha Trang beach via the coastline of Lagi and Mui Ne is the magnificent way of enjoying the stunning scenery by a motorbike. The post Euphoric Saigon Motorcycle Tour To Nha Trang Via Lagi & Mui Ne Beach– 3 Days appeared first on Vietnam Motorbike Tours. The post EXCELLENT DALAT MOTORBIKE TOUR TO SAIGON VIA CENTRAL HIGHLANDS appeared first on Vietnam Motorbike Tours. 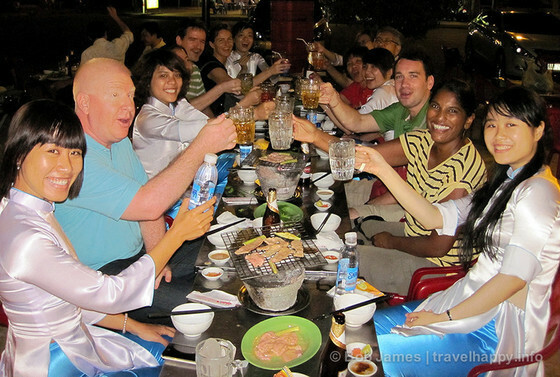 Rapturous Saigon motorbike tour to Nha Trang is one of the most popular tours for any riders. You have chance to discover the pristine coastline and the magnificent scenery of Central Highlands before ending up in the sunny Nha Trang where you can have a good time to unwind and recharge the battery. 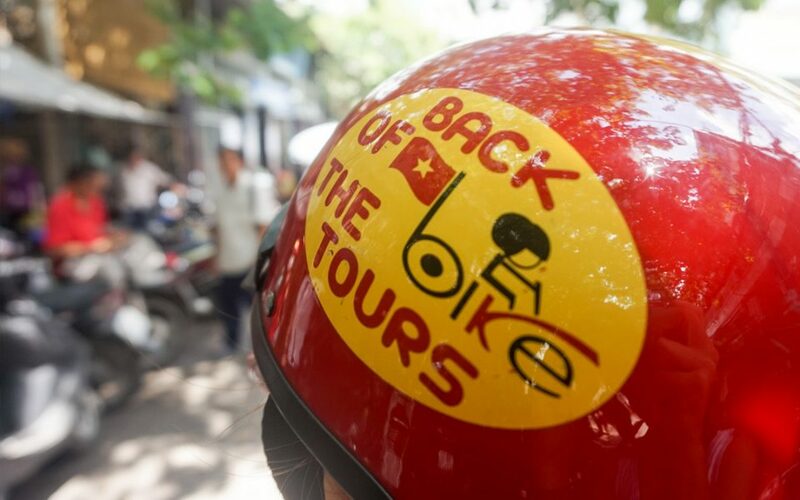 The post Rapturous Saigon motorcycle tour to Nha Trang via Mui Ne and Da lat – 3 Days appeared first on Vietnam Motorbike Tours. Saigon motorbike tour to Dalat via Mui Ne Beach is the favourite one for those who want to discover both the coastline and the central highlands in 4 days where they have the chance to see the countryside, mountains, waterfall, tea and coffee platations, mountain pass... as well as the beach breaks in Lagi and Mui Ne. The post Striking Saigon motorbike tour to Da Lat via Mui Ne beach – 4 Days appeared first on Vietnam Motorbike Tours. Riding through the delta by a motorbike is the thriling experience you should relish. The post ASTONISHING SAIGON MOTORCYCLE TRIP TO UNSPOILT MEKONG DELTA – 4 DAYS appeared first on Vietnam Motorbike Tours. 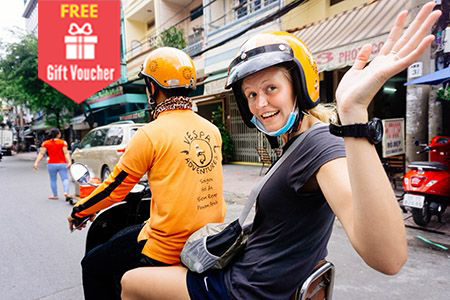 Jubilant Saigon Motorbike Tour To Nha Trang Via Bao Loc and Dalat will help you discover the Central Highlands with beautiful waterfall, tea and coffee plantation before ending up in the sunny Nha Trang beach. 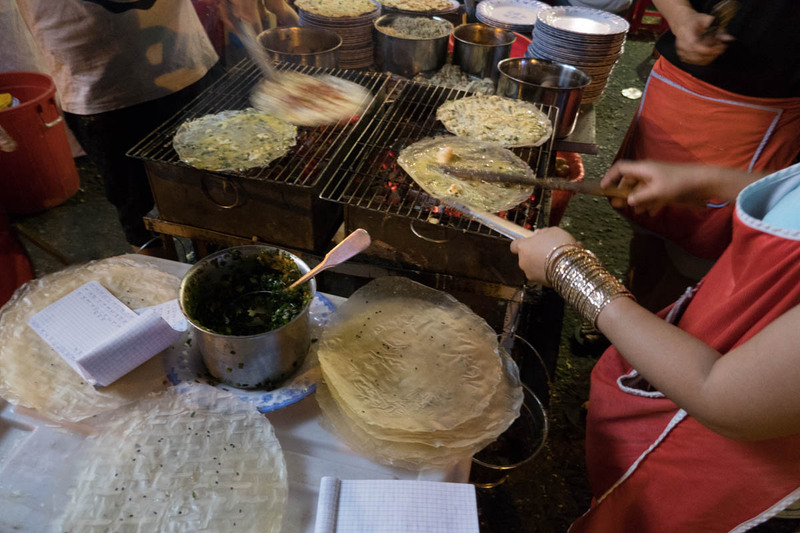 The post Jubilant Saigon Motorbike Tour To Nha Trang Via Bao Loc and Dalat – 3 Days appeared first on Vietnam Motorbike Tours.